Our favorite TV shows live long in our imagination, and we sometimes wish we could live out the lives and experiences of our favorite characters. Wouldn’t you like to check out some of these epic locations from some of the best all-time TV shows? How would you like to grab a photo of the famous Breaking Bad house where Walter White lived? If that sounds up your street, make sure you head for Albuquerque, New Mexico. This is actually a real-life house, but, you’re unlikely to be invited in, so a photo op outside might have to do! One of the most stunning entries on our list is Downton Abbey from our favorite TV show of the same name. 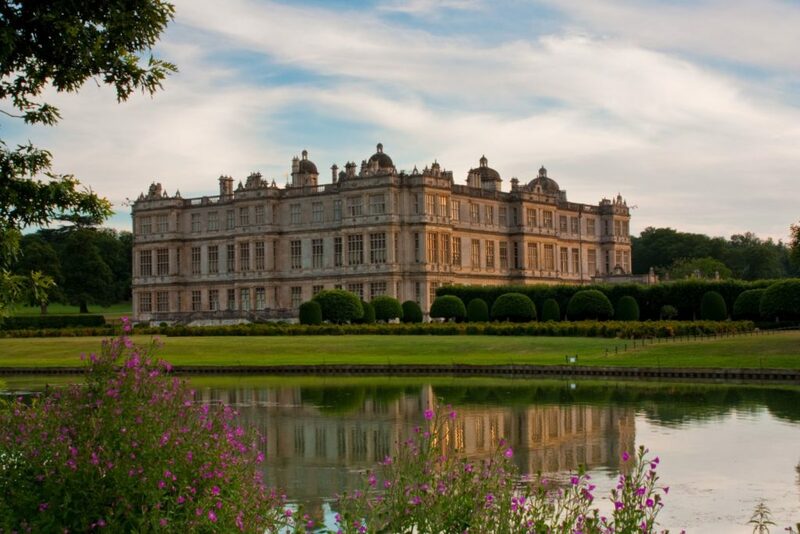 Highclere Castle in England is the location for this divine Abbey, and you can certainly see the appeal, right? Ever wonder how they got Bill’s home so right, so apt, so fitting? Simple. They used the centuries-old Roseneath Plantation. But, after the owners objected to the show’s content, they refused to allow any more filming, and the set designers had to build an exact replica. The end scene of the Sopranos was one of the most iconic in television history, and Holsten’s Ice Cream Parlor was the setting. This real-life diner in New Jersey has had a permanent ‘Reserved’ sign on The Sopranos’ table since James Gandolfini died. Sherlock breathed new life into an old story with a contemporary take on everyone’s favorite sleuth. 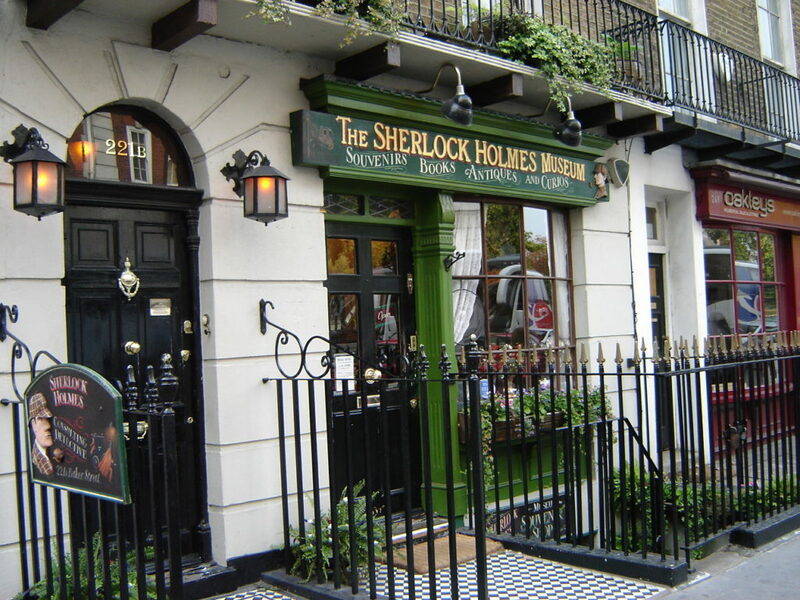 And, did you know, Sherlock’s address, at 221B Baker Street, is actually a real place. 187 North Gower Street, London to be precise. For 10 years, Manhattan’s best-loved clique were a staple in our living rooms. Friends was hugely successful, and we loved Monica and Rachel’s iconic apartment. Sure, the interior might be a set, but the exterior shows the huge apartment to be in Greenwich Village. Joss Whedon’s cult masterpiece was quick to put the bite back into the horror of high school. Sunnydale High was almost like an extra character. The “real” Sunnydale High was actually Torrance High, but don’t go there expecting to find a Hellmouth! Cult David Lynch show Twin Peaks bamboozled and beguiled viewers upon initial release. 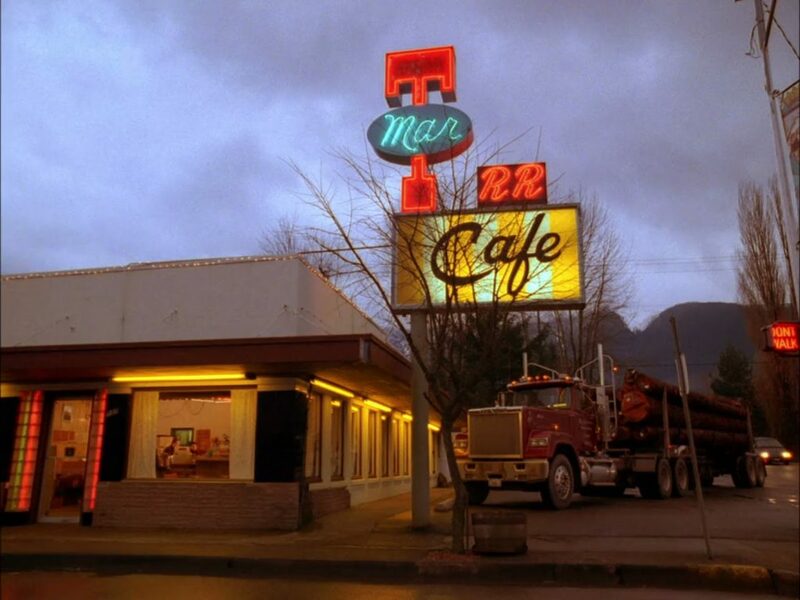 The Double R Diner is one of the most recognizable locations. You’ll find it in Washington, but, you may not find Dale Cooper enjoying a slice of cherry pie! These are some of the coolest and most iconic TV locations you can actually visit. Being able to head to a location from one of your favorite shows helps make it more special. We hope you will feel inspired to check out some of these amazing locations!